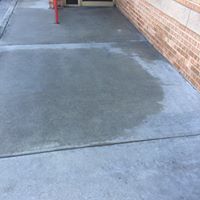 Restaurant Cleaning Pressure Washing Service in Valdosta, Ga & Surrouding. First impressions could mean the difference in a sale or not. An eye pleasing curb appeal is important for any business but it is extremely important for a restaurant to maintain its exterior. Not only does it look good, it also tells the customer the food is prepared in a clean, health conscious environment. Restaurant Cleaning Maintenance Programs available! 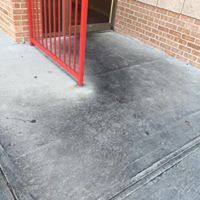 We provide pressure washing services for many commercial accounts you may recognize including several sit down and quick-serve restaurants. 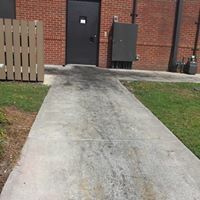 Give us a call today and let us provide you with a free, no-obligation estimate and demo cleaning. 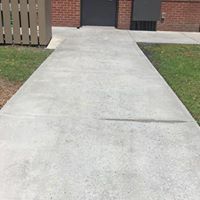 We service all of the South Georgia Region including Valdosta, Tifton, Albany, Moultrie, Thomasville and North Florida.